A graduate from Memorial University of Newfoundland, I have been involved in upstream oil and gas exploration, drilling and wellsite geology since 2000. During my career, I’ve acquired a very broad range of skills pertaining to wellsite geology, geosteering, drilling and project management. In a move to an operations position in 2011, I concentrated on project management, logistics, human resources contracts and streamlining procedures through my six sigma training while maintaining up to date skills in wellsite geology. Due to the economic downturn in 2016 I returned to the field as a Drilling Geologist where I currently freelance as an independent contractor. 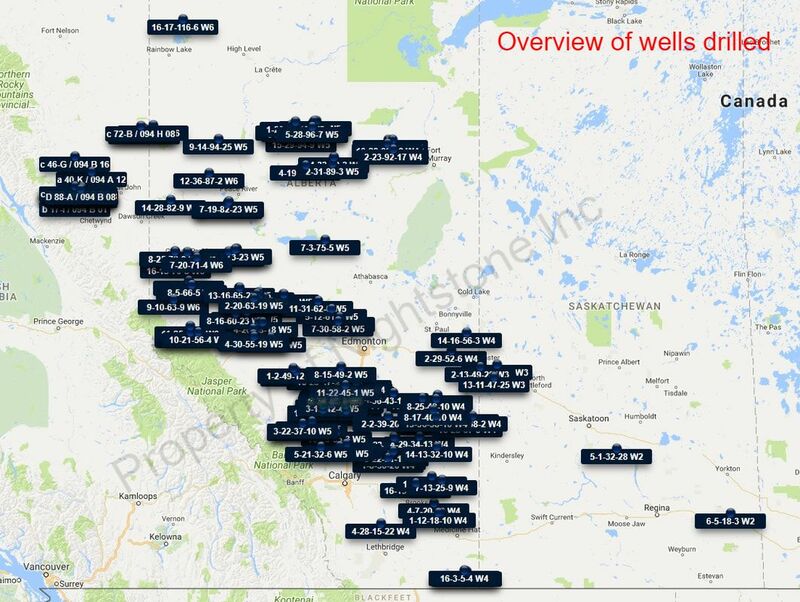 ​Experience plays include; North and South Foothills, CBM, high angle directional wells, horizontal drilling (geo-steering), shale gas (unconventional), discovery (wildcat) wells, technically challenging drills, and vertical drilling plays. Develop familiarity with Geosteering software such as SES, StarSteer, Mark4D and several versions of squat plots developed and designed in-house. Also beta tested Powersuite’s geosteering software. Negotiate contracts and fees schedule, quality control for ongoing projects and invoicing. Create and aid in the implementation of well design planning and improvement to current projects. Acted as “expert witness” in the area of sampling and wellsite procedure for Shell Canada’s Six-Sigma Lean training. Team design, manage and oversee field logistics for multiple rig programs from 2-13 rigs. Overhaul, update and redesign the current reporting system to take advantage of current software packages and enhance the presentation of reports and flow through to the clients. Re-write HSSE policies to be compliant with ISN and ComplyWorks requirements. QC all reports and critic individual consultants, as well as mentor new contractors. Maintain existing client base, recruit new clients, and negotiate contracts and fees schedule, quality control ongoing projects including invoicing.